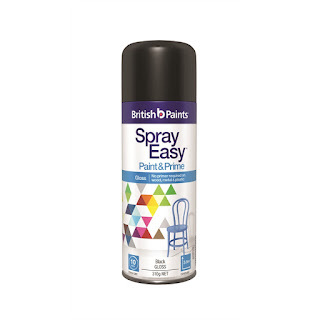 Okay, so yes, the French Doors in my Lounge and Dining Rooms have previously been painted, and stripped and weathered and repainted, and stripped again, and repainted. What can I say, other than I am really happy with how they look now. This is how my Lounge Room French Doors used to look. 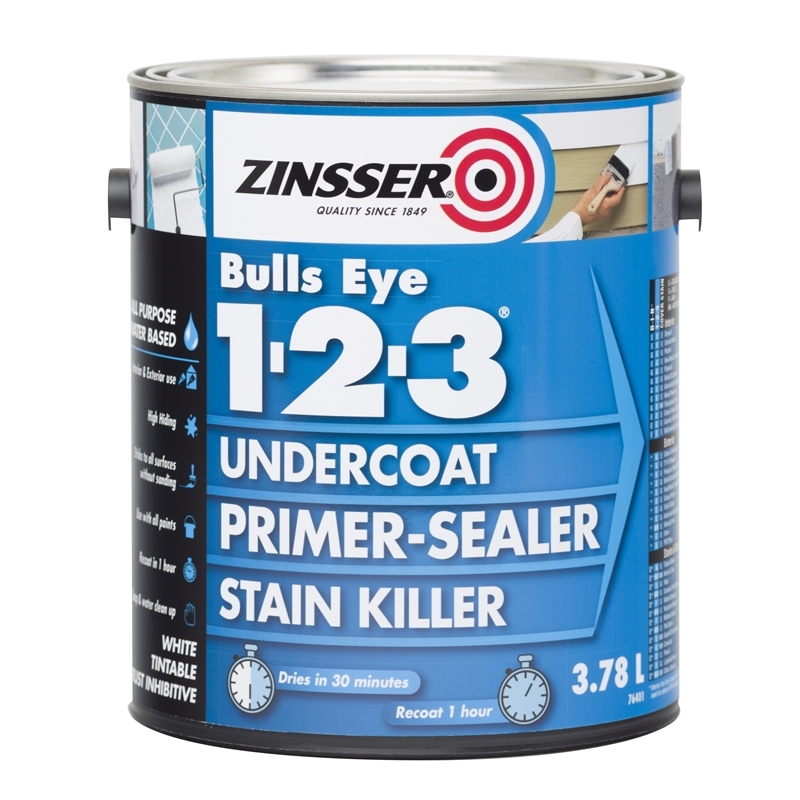 I used my favourite Zinsser 1-2-3 Undercoat Primer-Sealer Stain Killer all in one to prep the doors. 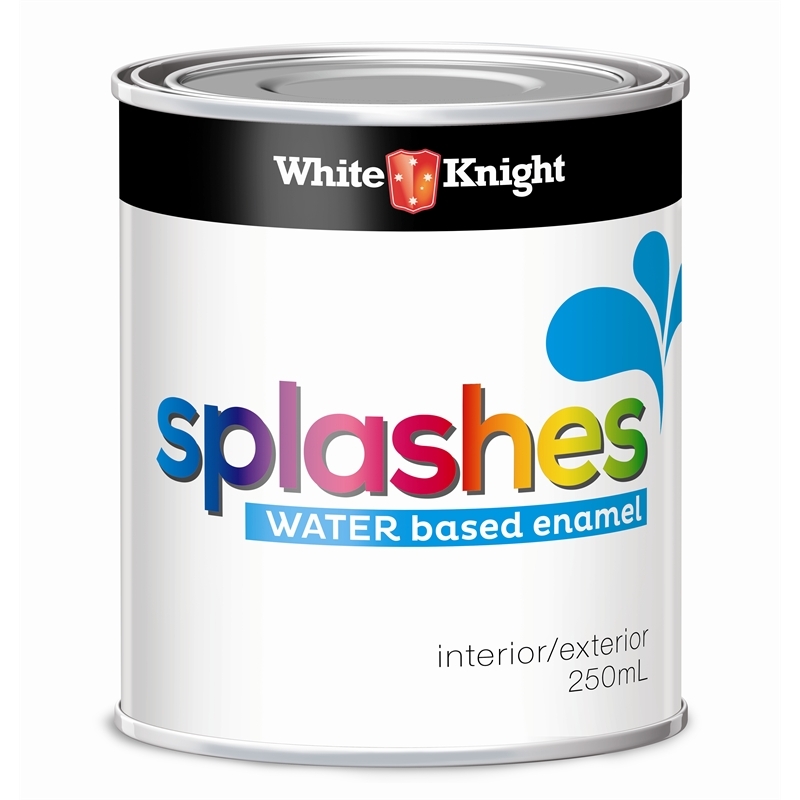 And three coats of British Paints H20 Water Based Enamel Semi Gloss White paint to finish. 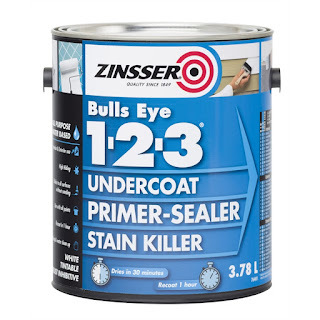 The British Paints White is a brighter white than the Dulux Vivid White that I have previously used on these doors. 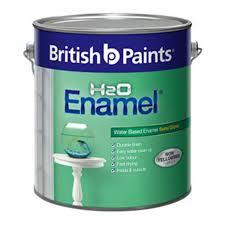 I prefer the British Paints H20 Enamel a lot more as I used it on our kitchen cabinets and it is so easy to wipe clean and hasn't chipped. 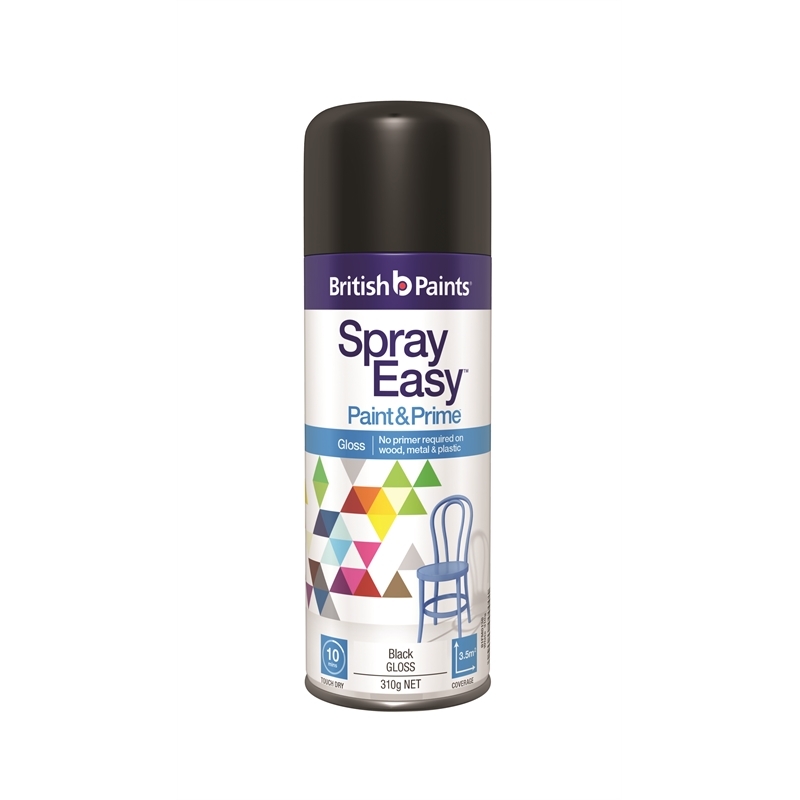 I also grabbed a can of British Paints Spray Easy Paint and Prime in Black Gloss, which now comes as a two in one with a combined primer (bonus! ), and spray painted the hardware on both doors. 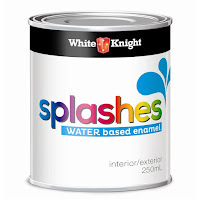 I used White Knight Splashes Water Based Enamel in Gloss Black to do the hinges. I really didn't want to have to take the doors off. I love the contrast of the black on white. So after repainting my doors, I started wondering about adding some curtains to them. I did my Pinteresting and decided I wanted to go with white curtains. I found the perfect curtains to compliment my white doors. They are the same floaty white Ikea curtains I have on our lounge room Plantation Shutters windows. They are simple, inexpensive ($15 for a set of 2), and look so pretty with the white French Doors. It never occurred to me to hang curtains over these doors. But wow, after they were up, together with the black rod to match in with the new door hardware, I was sold. Hanging them high makes the whole room looks so much bigger and the ceilings higher. And they can also be pulled across to block of light from the Entryway and Sunroom. Here was the Sliding French Doors leading into the Sunroom. Again, I added a black rod and painted the hardware black. To tie the windows in with the doors, I replaced the rustic plank curtain hangers over the windows with a black rod as well. I'm so happy with the new look black and white doors and windows in this room.